Corporate sound-check, sound architecture and the sound adaptation for SMEs. Depending on the requirements of the company, a leitmotif, a sound logo and an acoustic application are usually designed, composed and produced in the end. The creation of the music and the temporal and territorial unrestricted use (sale of the music is not included) is included in the investment. Participants of our workshops receive a discount. In the first meeting needs and demands are clarified. In the second meeting, rudimentary sound ideas are presented. In the third meeting, the sound architecture is presented. The fourth meeting will feature the depleted sound architecture and the finished application. 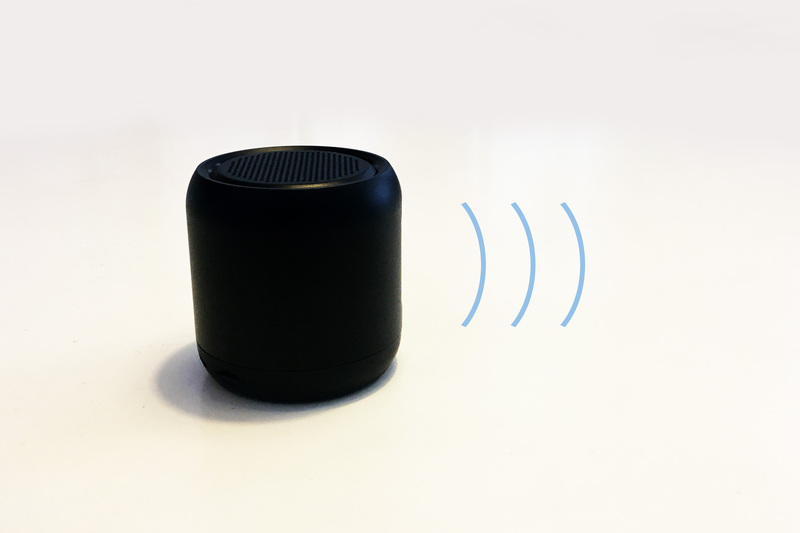 The Sound Kit is the qualitative and affordable holistic sound solution for SMEs.